Conveniently located on Main Street, our shop is your best source for convertible tops and all auto and general upholstery services. Our family owned business offers comprehensive knowledge and experience. 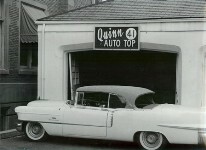 Quinn Auto Top, currently under management by Tom Quinn, was established in 1924 by Tom's grandfather, Leo Quinn. 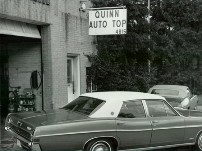 Tom's father, Pat Quinn, took over in the 1940's when he was 18 after Leo passed away. Tom worked under Pat since the 1970's and took over in 1989. 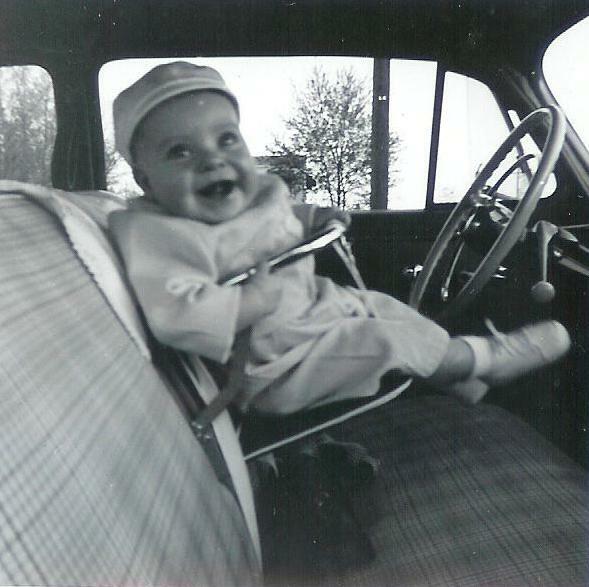 Since childhood Tom always had an interest in his father's shop and cars.